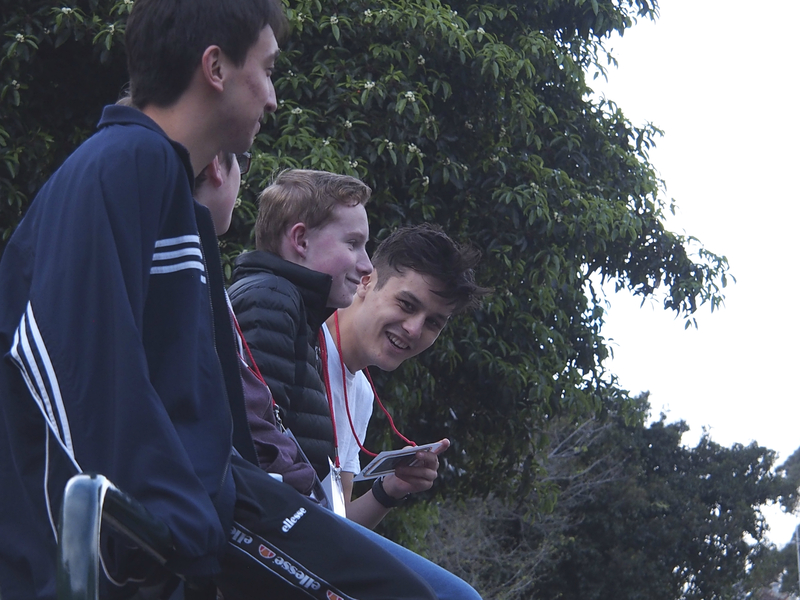 The annual Camp La Salle Melbourne was held at De La Salle College, Malvern on the 25-27 September 2017. This year, we welcomed eleven students to the camp. 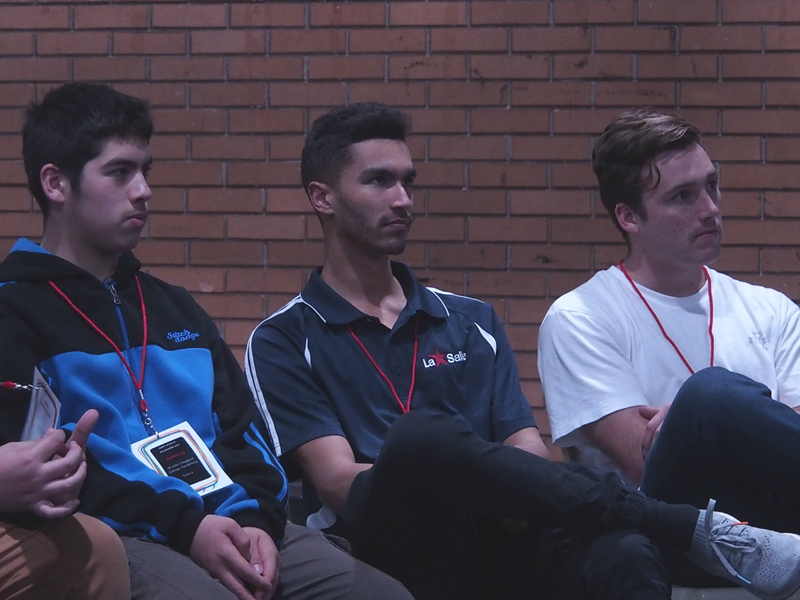 Five of them came from St. Bede's College in Mentone, five from St. James College in Bentleigh East and one from St. John's in Dandenong. I knew it would be an excellent camp when on the first night one team decided to call themselves "We Love Br. Mandy." Rest assured, there were no biases whenever I was asked to judge their projects. The staff for camp La Salle was led by Amanda Proulx, Philippe Dulawan and Sebastian Duhau from Lasallian Mission Services with assistance from Lasallian Youth Ministers, Pat Hurst and Stephanie Breda, Share the Mission Volunteer Josh Cant, and volunteers Aleks Grizelj, Brad Shea, and Tien Du. Seeing these young women and men so passionate about reaching out to their younger Lasallians, instils in me so much hope for the future of the mission in Australia. They came without asking for compensation and went far beyond what was expected of them. So, after three days, we all parted ways; the young students with life-long memories and new friends and the staff and volunteers with their hearts full of the knowledge that somehow, they were co-operators in God's work. About: Br Mandy is a Philippines-born Brother who joined the Brothers' community at Malvern in Melbourne last year.